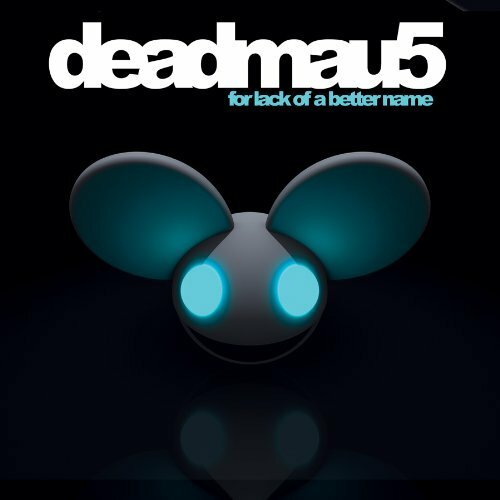 Probably the mau5 album with the best flow. Love its dark ambience and the final 4 tracks are some of his best. This was an amazing experience. I have to say this is one of the best EDM albums I've listened to. Its habbit of keeping your head nodding and foot thumping and the iconic sound of the artist makes it even better. But best of all, Strobe... I was blown away by how much of a masterpiece that song really is. Its truly sensational and magical. Amazing album. Best Tracks:FML, Moar Ghosts N Stuff, Ghosts N Stuff (ft. Rob Swire), The 16th Hour, Strobe... BEST DEADMAU5 SONG EVER!!! Eeh. The album’s alright (in its unmixed form.) I loved how it was able to escape the hollow cage, and the production is magnificent. Amazing. Purchasing For Lack of a Better Name from Amazon helps support Album of the Year. Or consider a donation?